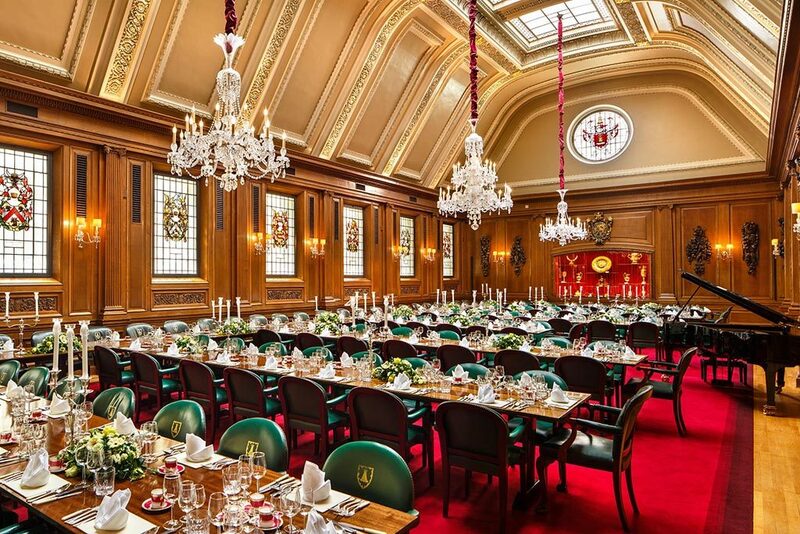 Mercers’ Hall provides a unique backdrop for a wide range of events. 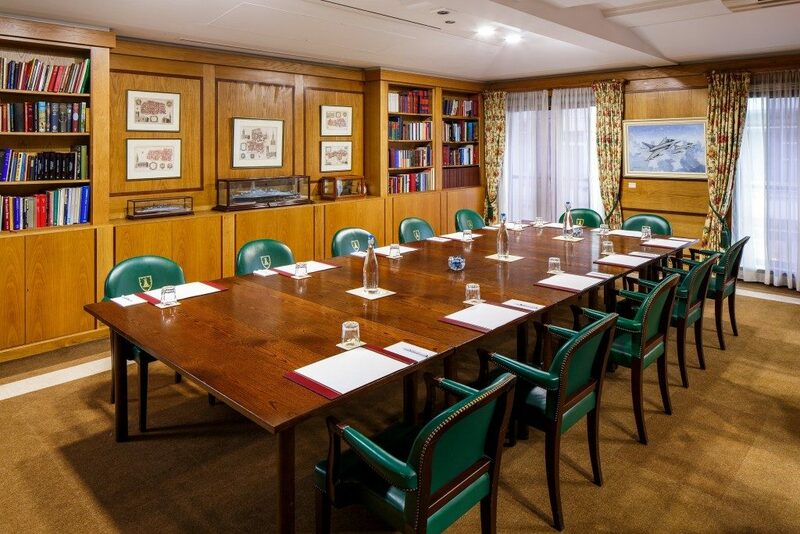 Each of the elegantly decorated rooms is used regularly by the Mercers’ Company for its business and functions and so reflects the Company’s style and long history. Rooms are traditional in feel but have modern amenities. 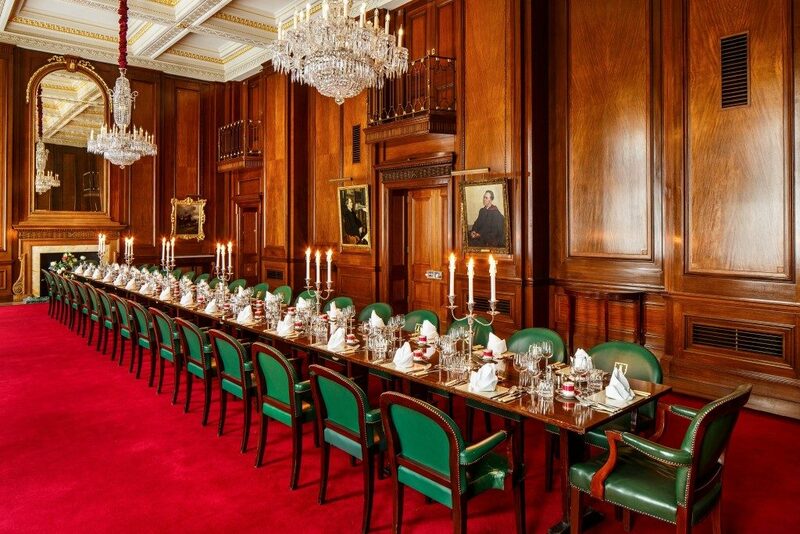 Mercers’ Hall can cater for large events such as conferences for up to 140 guests, dinners for up to 156 guests and receptions for up to 225 guests as well as concerts, lectures and award presentations. The Hall also accommodates a wide variety of smaller events such as meetings, roundtables, breakfasts, lunches, high teas and many others. 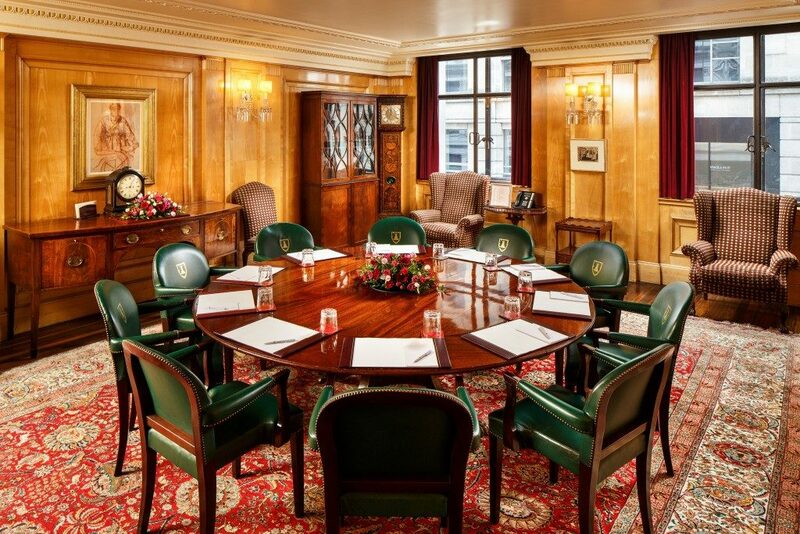 Modern facilities with the charm, character and curious history of a traditional Livery Hall, Mercers’ Hall truly is an exceptional venue.